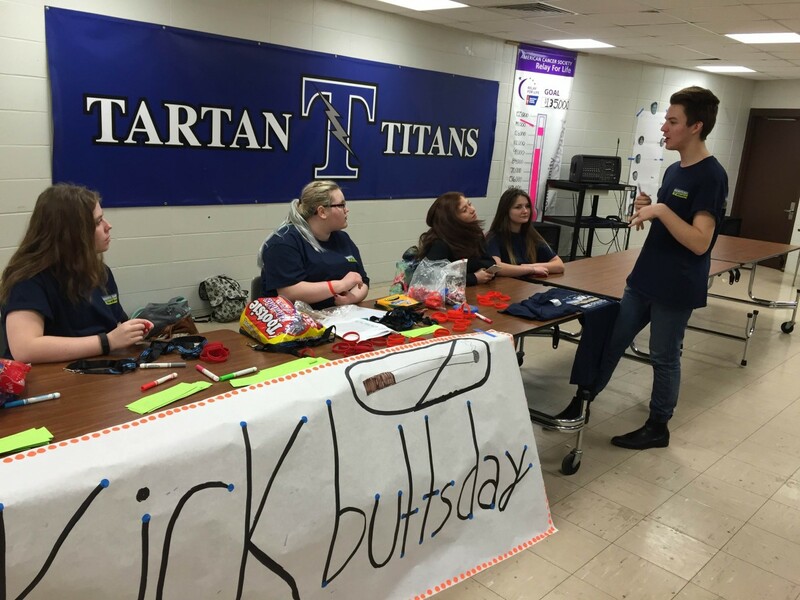 March 16 marked yet another Kick Butts Day, and thousands of youth, teachers and health advocates in the United States spoke up against the tobacco industry. Locally, ANSR worked with two schools from ISD #622, as well as the ALMAS group at Henry Sibley High. 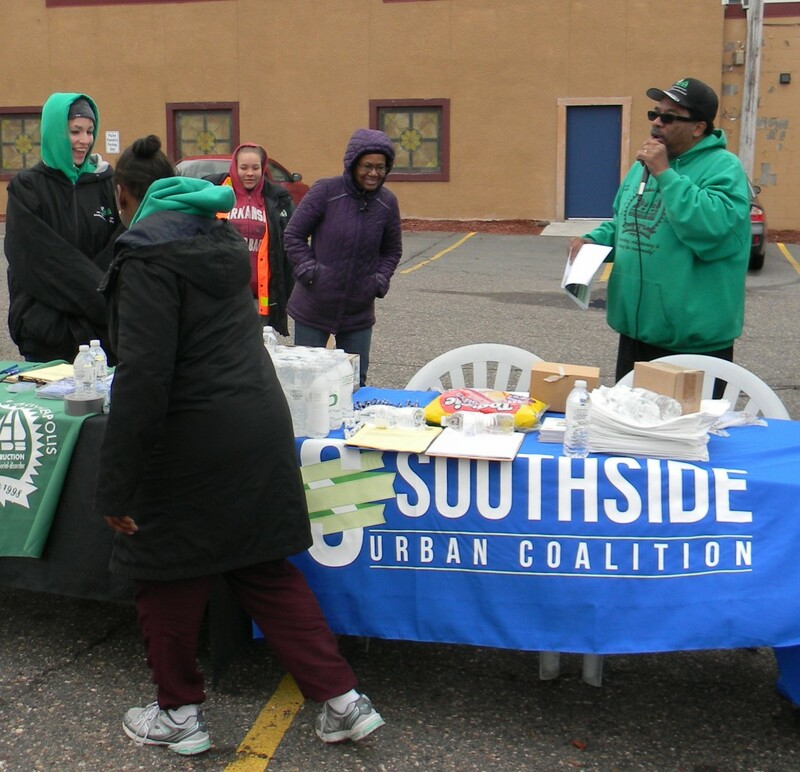 ANSR also partnered with Minneapolis MAD DADS and Southside Urban Coalition for a Quit Cold Turkey event in Minneapolis. The various groups took a stand against being targeted by the industry. 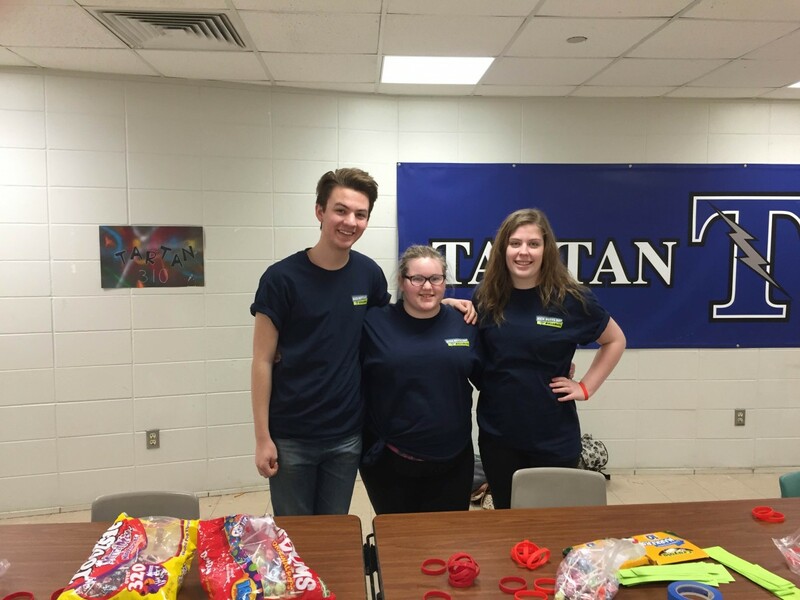 John Glenn Middle School and Tartan Senior High participated in events for ISD 622. The ALMAS (Anglos Latinos Motivated to Succeed) are in Mendota Heights. 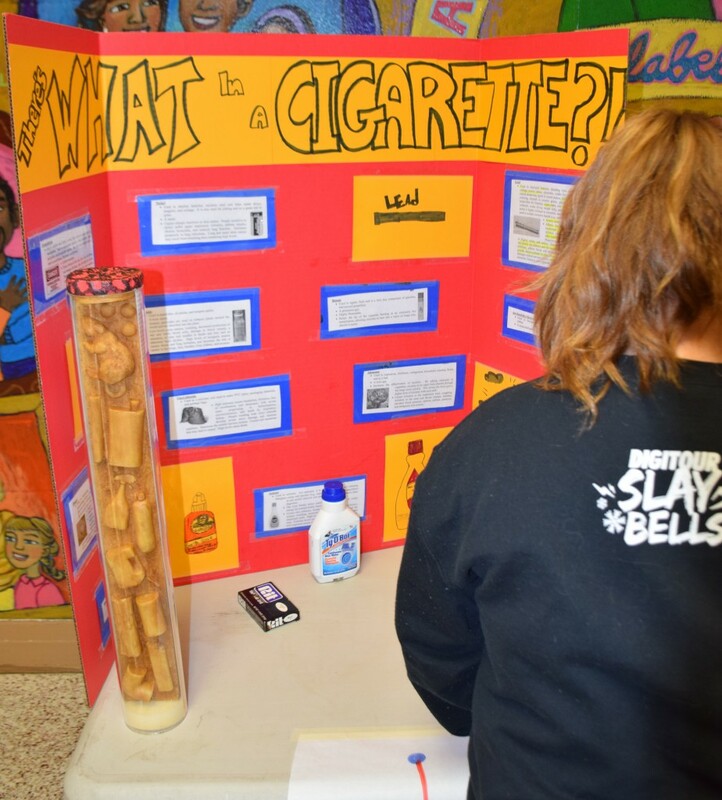 Youth at ISD 622 schools educated their peers on the dangers of tobacco, including flavored tobacco. 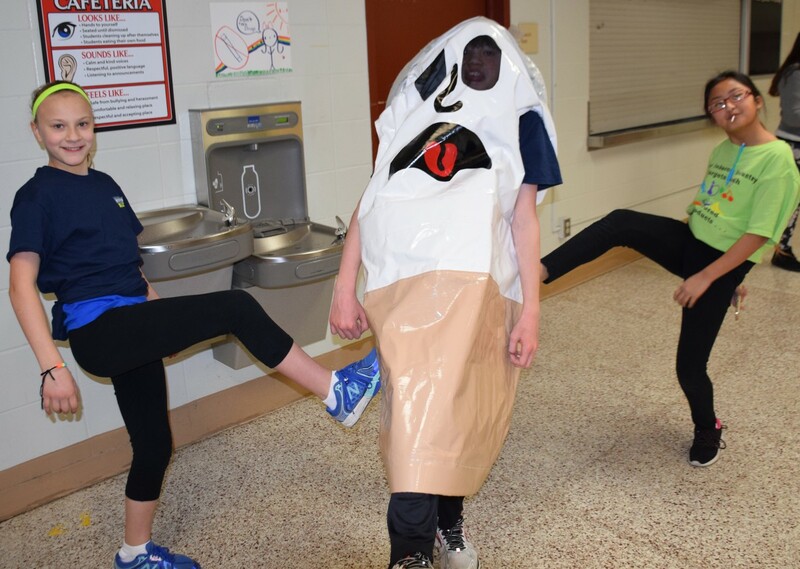 Students learned about the dangerous chemicals in cigarettes. 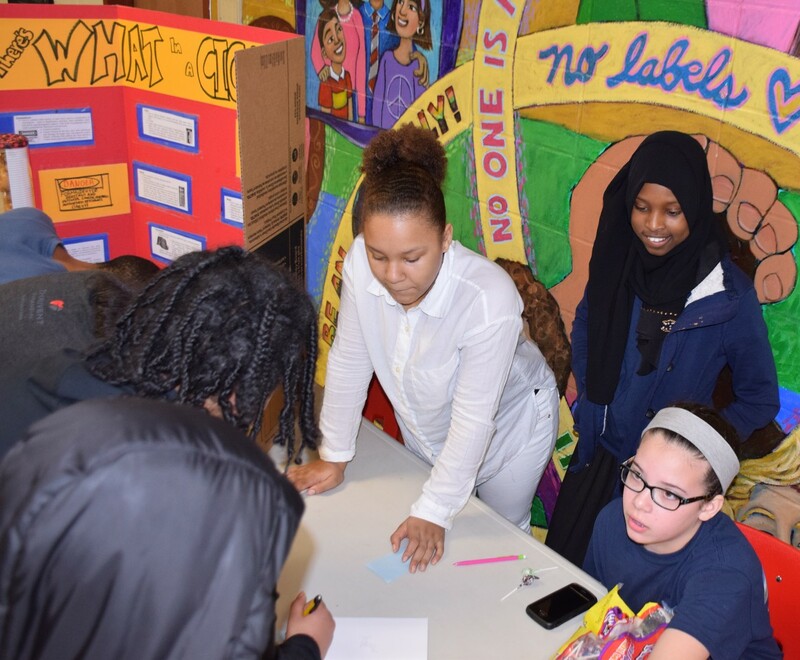 Students at John Glenn signed postcards to the Saint Paul City Council, thanking them for restricting the sale of flavored tobacco. 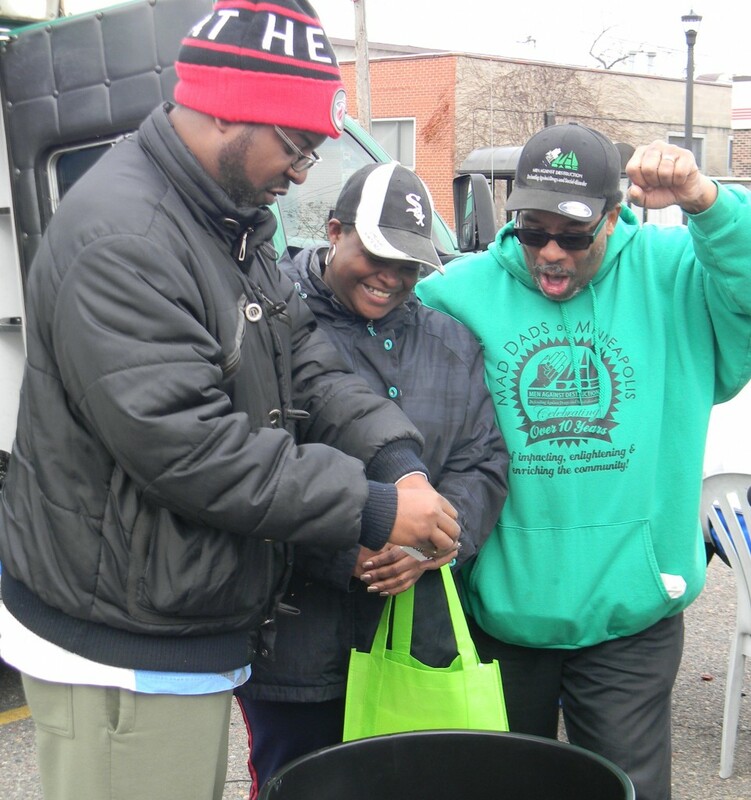 In Minneapolis, the groups encouraged people to trade in their pack of cigarettes for a turkey sandwich. 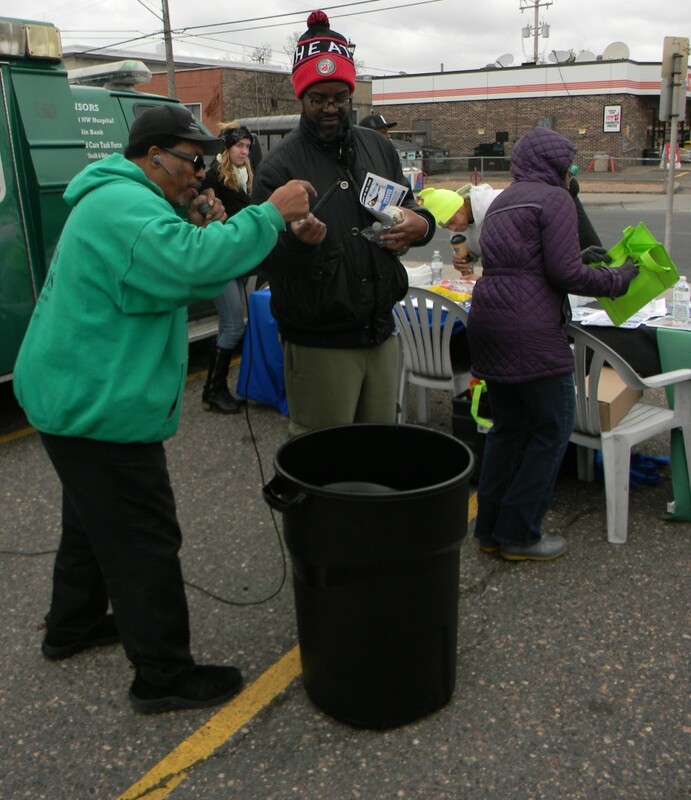 There was a live radio remote on KMOJ-FM promoting the event and discussing the dangers of smoking. There was live music during the event. 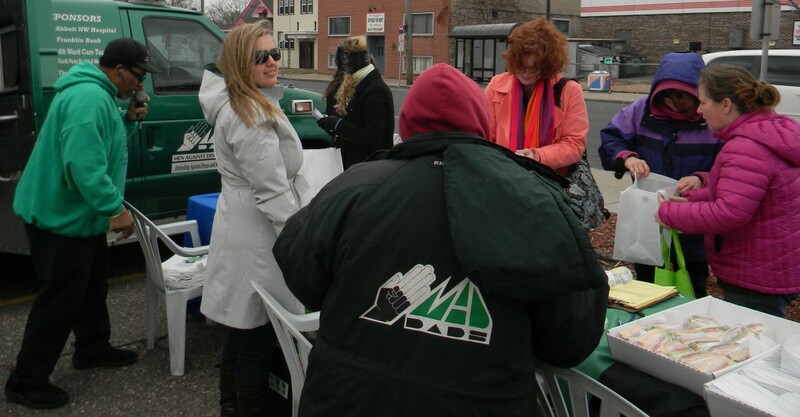 The event educated the public about the benefits of quitting smoking. 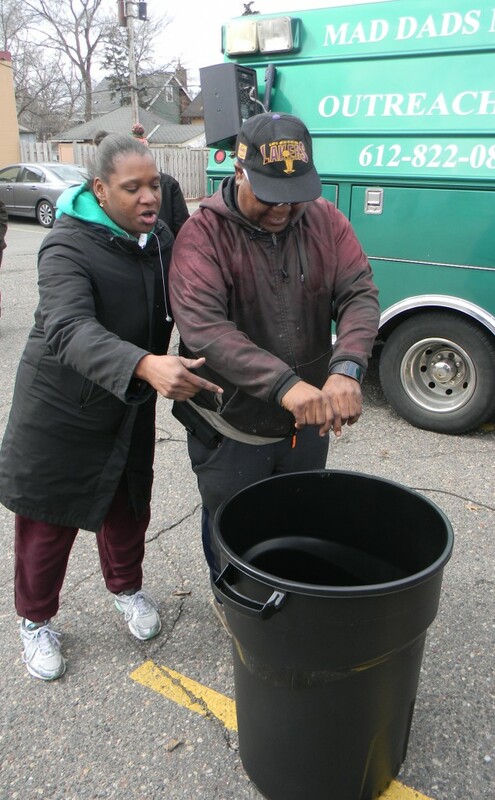 The event featured numerous giveaways for participants and also touted the latest contest sponsored by QuitPlan Services, the state’s help line to quit smoking.